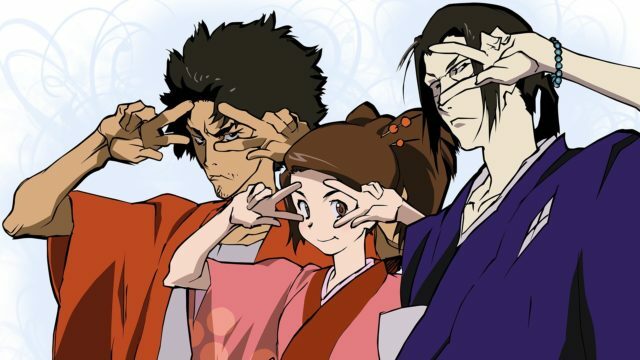 In addition to the music, there will be an anime cosplay contest. 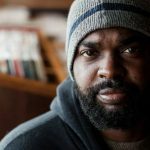 First prize will receive $150, second place will receive a $100 tab at the Jazz Estate and third place will get 10 tickets to the Avalon theater for the screening of the Cowboy Bebop Movie. On Mar. 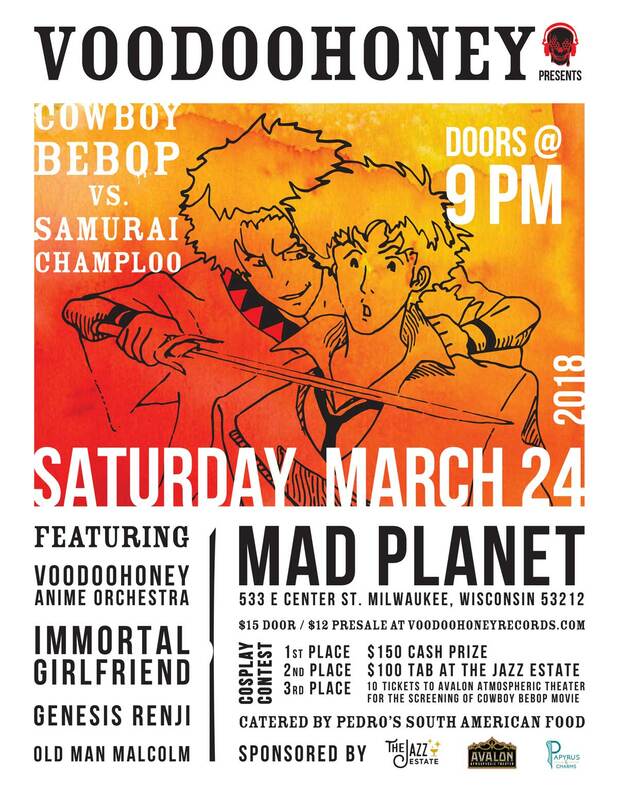 24 at Mad Planet, The Voodoohoney Anime Orchestra will return to pay tribute to classic anime series – Samurai Champloo and Cowboy Bebop. You can get tickets here.